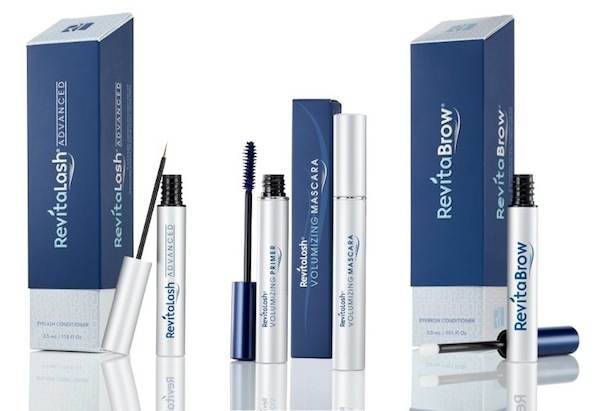 RevitaLash is a cosmetic eyelash conditioner that combines a unique set of functional cosmetic ingredients to enhance the attractiveness and beauty of your natural eyelashes. You will be amazed with the transformation this incredible product brings to your lashes. Similar products Volumizing Mascara and RevitaBrow are equally impressive.